During Intersect CPG: Transformative Product and Business Model Innovation, a multidisciplinary course offered by the Segal Design Institute, EDI students learn how to design for users in the real world, with all its complexity and unpredictability. Students in the Intersect course divide into teams and each team tackles a product innovation challenge issued by a Procter & Gamble (P&G) coach. Meanwhile, two instructors — Helen von den Steinen and Craig Sampson — guide the students through design thinking methods in the classroom. This spring, student teams worked with P&G coaches on five diverse projects representing different aspects of care across the life stages from birth to old age. "This is a much richer and lasting learning experience than hearing about a load of 'perfect' case studies," said von den Steinen, a Principal Scientist for research and design at Procter & Gamble. "Students learn that innovation is not linear and can be messy." Students in the course utilize common tools of design thinking, such as rapid prototyping and user panels. For example, one team made thirteen different prototypes while another team interviewed over 200 individuals. "Design thinking methods require a deep understanding of your users," said Sampson. "The first week of class students went into real consumer’s homes to learn about their lives, and we had two more research days during which students shared their emerging concepts with consumers to get feedback." Von den Steinen was especially impressed by the empathy that students developed for users throughout the course, "especially for the more sensitive topics like menstruation and aging," she said. 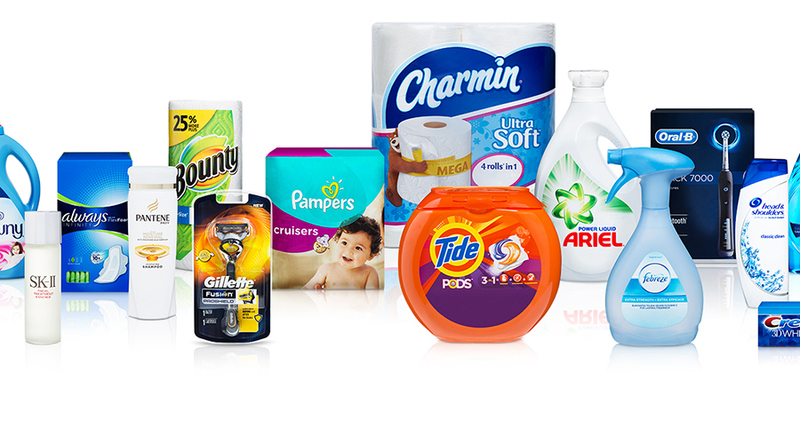 Due to a confidentiality agreement with Procter & Gamble, it is not possible to share the solutions created by the students in Intersect CPG. Sally Park, EDI '17, applied what she had learned during a Human-Centered Design Studio to the coursework, including how to conduct in-home interviews, create prototypes, and identify user tensions. Park further leveraged and refined those skills in Intersect, "[but] for this quarter, I was able to get exposed to viability and business model aspects of prototypes," she said. 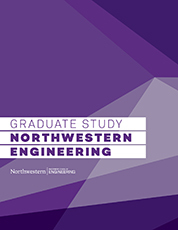 At the conclusion of the course, each team presented their prototypes and business models to Procter & Gamble employees at The Garage on Northwestern’s Evanston campus.